Your work doesn’t always stay in the office. Whether you’re at home, on vacation, or meeting with a client, you need access to your company’s documents wherever you go. eFileCabinet’s Mobile Document Management Software is an affordable, efficient, and the modern way to take control of all your document management needs—wherever you are. Sometimes, you need to access files when you’re outside the office. With paper documents, you’re stuck having to be at the office. All your files are locked away inside the office, crammed into cabinets which are inaccessible at times. With eFileCabinet’s Mobile solutions, you won’t have that problem anymore. 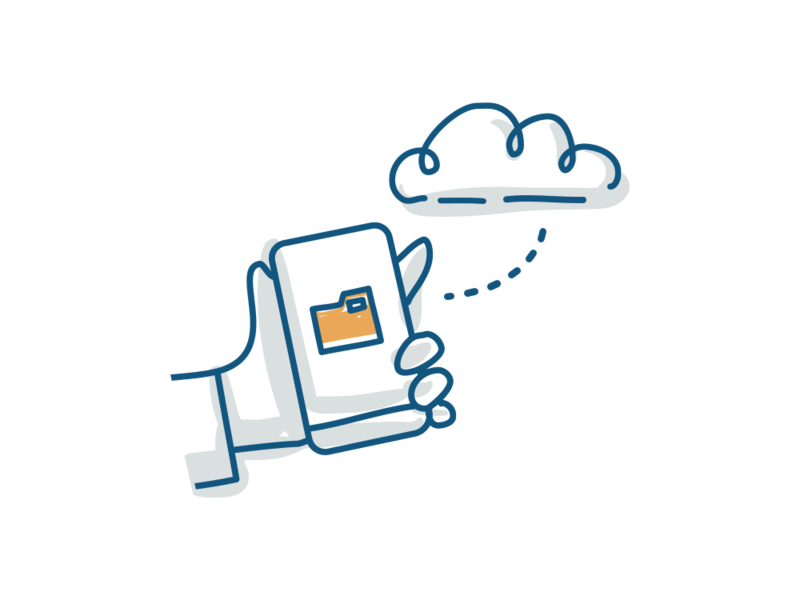 eFileCabinet provides the best DMS for cloud storage, so you’ll always have the files—whenever you need them. Using your mobile smartphone or tablet, you’ll have access to all your documents wherever there’s an internet connection. Simple, secure, and user-friendly eFileCabinet apps for iOS and Android make accessing your documents on the go quick and easy. eFileCabinet’s mobile apps for iOS and Android allow for editing of documents, photos, and videos from your mobile device, with simple re-uploading and syncing for work on the go. eFileCabinet offers the same responsiveness on a phone or tablet that you’ll find on a computer. Our mobile application is simple to set up with no technical experience needed. With its easy, clean user interface, you’ll have eFileCabinet up and running in no time. eFileCabinet is also compatible with any software that prints, making integrating eFileCabinet into your business even smoother. eFileCabinet gives you all the tools you need to work on the go. Create form fields, annotations, text boxes, and more all within the app. You can also take a photo of a document using your mobile device and upload it, replacing the need for a scanner. You can also find specific words or phrases within documents in a flash. eFileCabinet’s responsive design and dynamic visibility make working from your phone or tablet a powerful paperless experience. Working from home has never been simpler. With the eFileCabinet Mobile App, you’ll have access to any documents you need, whether you’re at home, on vacation, or out with a client. You’ll also be able to offer employees the flexibility to work from home, making employees both happier and more productive. Using 256-bit bank-grade security, eFileCabinet keeps your documents secure no matter where you access them. Our customizable security settings will give you the power to adjust the settings that work best for you. 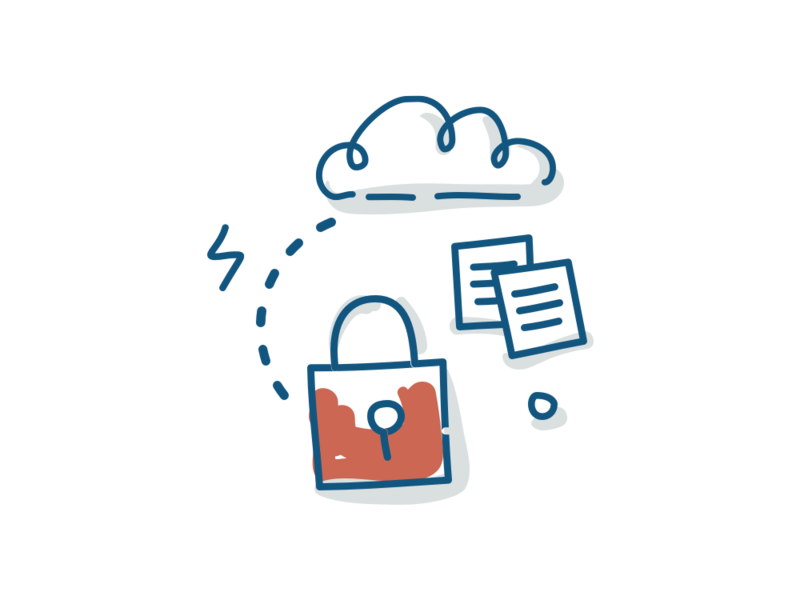 With our award-winning secure sharing portal, you’ll be able to share documents quickly and securely with clients or employees. No more sending unsecured emails with large attachments that could get lost or hacked. No more putting sensitive documents in a mailbox and hoping they arrive safely to the person who needs them. All transmitted data is protected with SSL/TLS encryption, eliminating the hassle and worry of sending documents. eFileCabinet also offers role-based permissions, meaning you control who gets access to certain documents. Now you can keep sensitive documents out of the hands of those who should not access them. If you ever work outside of your office, eFileCabinet has solutions to help you take your work anywhere you go. Rather you are an Accountant, Attorney, Property Manager, or CPA—we got you covered. eFileCabinet provides the best DMS software and solutions for any business’ needs in any industry. Even independent workers can benefit from eFileCabinet. Independent consultants, freelancers, contractors, and more have options to bring the power of mobile document management into their workflow. With eFileCabinet’s SideKick, you’ll eliminate much time wasted doing busy work and free up time to do things that are more important to your business. With the click of a button, you’ve got access to everything stored within eFileCabinet. The SideKick serves as a bridge between your work devices and eFileCabinet’s document management solutions, meaning you won’t have to toggle back and forth between programs to get work done. With SideKick’s rapid uploading feature, automate the upload of over 50 files at a time, eliminating that monotonous procedure that follows a day of work in or out of the office. SideKick provides exceptionally seamless integration for those who work on the go.